Microsoft has been creating a buzz around a special mysterious event for a couple of weeks and I’ll admit, I didn’t bite. It’s not that I hate Microsoft, it’s just that we’ve all been burned by the software giant before — but not this time. 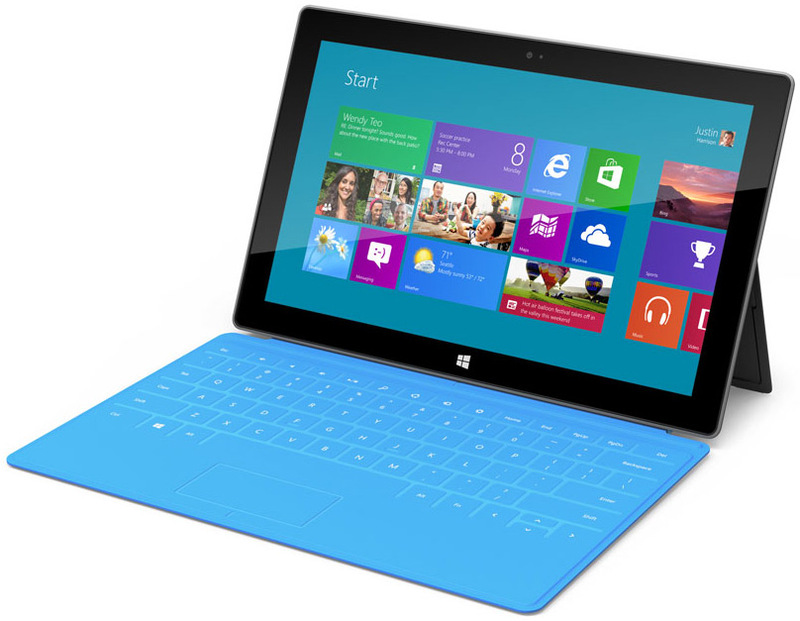 The newly debuted Microsoft Surface tablet is, to say the least, impressive. It’s not so amazing that I am going to drop my new iPad on the floor to run out and buy one but, it’s certainly technology worth talking about. 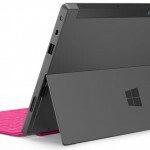 The new Microsoft Surface will feature a 10.6-inch wide Gorilla Glass display, built-in flip-out kickstand, full-size USB port, dual Wi-Fi, multitouch keyboard, and trackpad in a package as thin as an iPad. 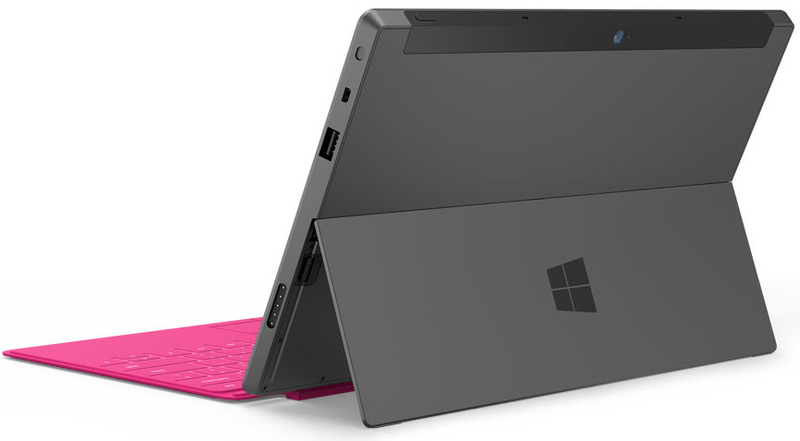 Slated to roll out this fall, the Surface will come in two mobile friendly flavors, “RT” and “Pro.” Both tablets will sport the same 3mm thin, magnetic click-on, pressure sensitive cover that doubles as a fully functioning keyboard. If you’re willing to put up with an extra 2mm of bulk, there will be an optional 5mm thick keyboard sporting actual clickable keys. Running on the Nvidia ARM processor, the RT model weighs a mere 1.5lbs, is 0.37 inches thick, and has storage ranging from 32 – 64GB. If those specs sound familiar to you, it’s likely because the iPad has the exact same height and thickness. 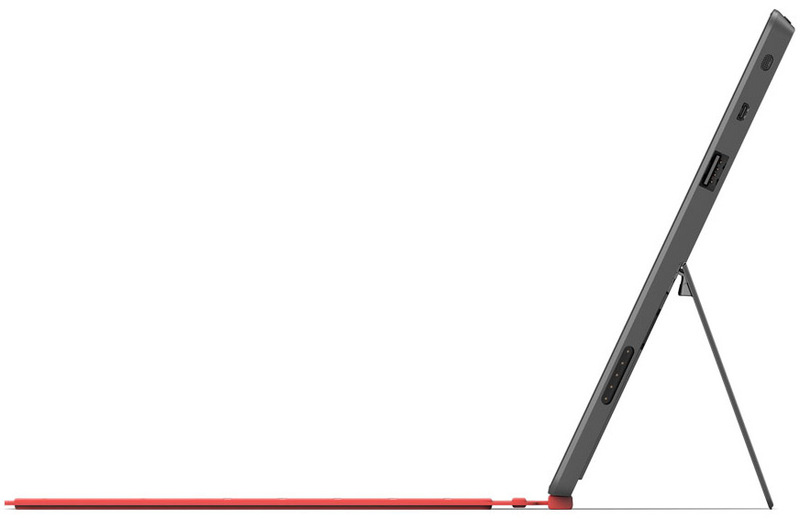 The difference here is that the new Surface has managed to keep the weight down with almost an extra inch of display. 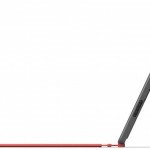 A half pound heavier and .16 inches thicker, the Windows 8 Pro version, like the name suggests, will run the Windows 8 OS backed by Intel and will potentially pack an additional 64 GB of storage. There is no word on pricing as of yet but, Microsoft has suggested retail pricing will be competitive with comparable products currently on the market. 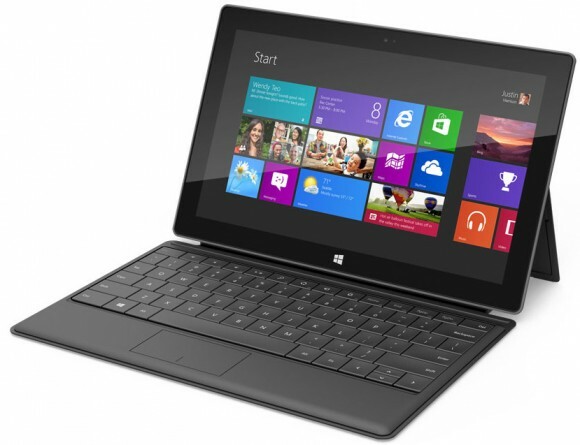 How will Microsoft compete with Apple and Google who currently hold 62% and 36% of the worldwide tablet market? How will they compete with Apple’s App Store chock-full-o-225,000-apps? I have to think Microsoft is, once again, a few years late to the party. 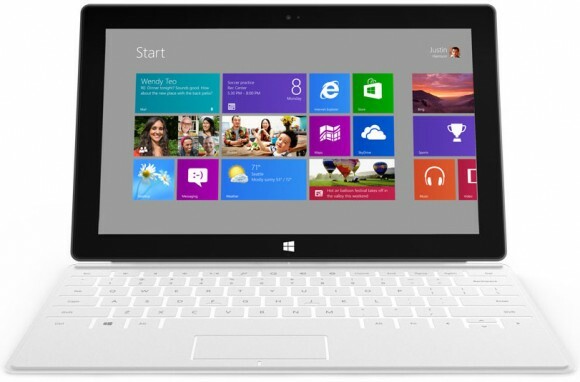 While I say late, CEO Steve Ballmer says “We took the time to get Windows 8 and Surface right.” Nice spin! If this were 2010, I would have some serious considering to do but, as of today, I’m not about to spend $500 on another tablet. That said, if Microsoft is listening, I would gladly take one and give it a fair review! This is a very well written take on the event from microsoft and I almost completely agree that they have constantly been just one step behind in every product launch. They have great ideas, but they don’t seem to get them into the market at the right time. 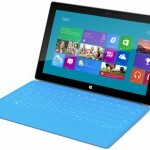 Hopefully they have a solid enough product that it would warrant being serious competition with the iPad, but the be perfectly honest the App ecosystem is everything for a device these days and Windows 8 just doesn’t have it although it will be running roughly the same operating system as their laptops so there may be some transference of software from that market, but it will still be tough for them to enter the fray at this point.